Chlorella is a species of green algae that grows in fresh water. 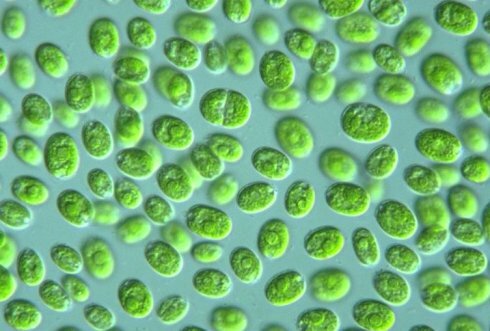 It is the first form of plant with a well-defined nucleus Chlorella's DNA makes it have the ability to quadruple in quantity every 20 hours, which no other plant or substance on earth can do. Chlorella also has been used effectively as a topical treatment for damaged tissue. It is CGF has helped in reversing chronicdiseases of many kinds. CFG improves our immune system andstrengthens our body's ability to recover from exerciseand diseases. 1. Lose weight, keep fit. 2. Promote a healthy immune system and antioxidant activity. 3. Contribute to sound cholesterol levels. 4. Imporove gastrointestinal and digestive health. 6. Enhance natural cleansing and detoxificatio. 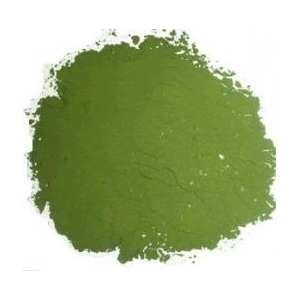 Looking for ideal Regular Chlorella Powder Manufacturer & supplier ? We have a wide selection at great prices to help you get creative. All the Broken Cell Chlorella Powder are quality guaranteed. We are China Origin Factory of Cell-Wall Cracked Chlorella Powder. If you have any question, please feel free to contact us.